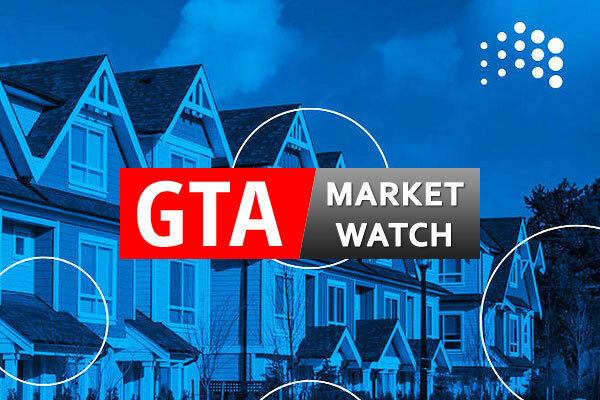 In spite of recent scares regarding their values, detached houses remain the strongest real estate investment to be had in the GTA. 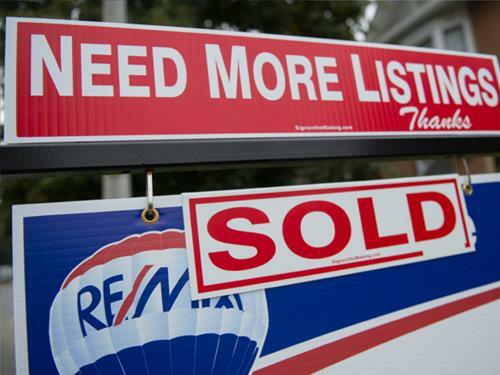 According to statistics released today by The Canadian Real Estate Association (CREA), national home sales declined further in July 2017. 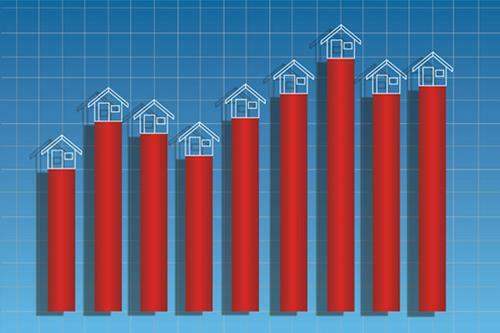 According to statistics released today by The Canadian Real Estate Association (CREA), national home sales cooled further in June 2017. 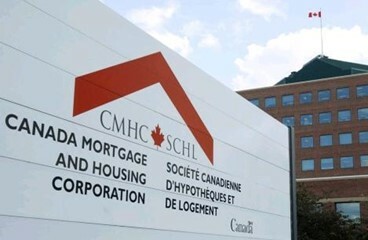 Canada Mortgage and Housing Corp. says the annual pace of housing starts in Canada picked up in June. 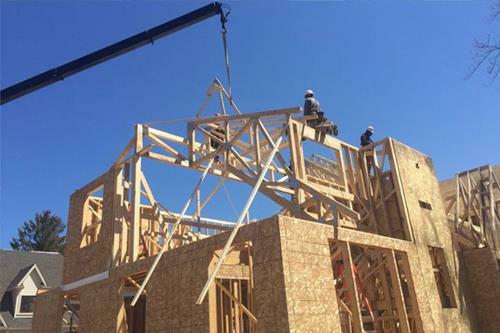 The 6-month trend of Canadian housing starts was up in April, reaching 213,768 units compared to 210,702 in March. 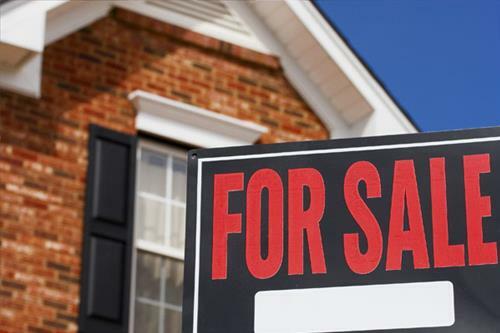 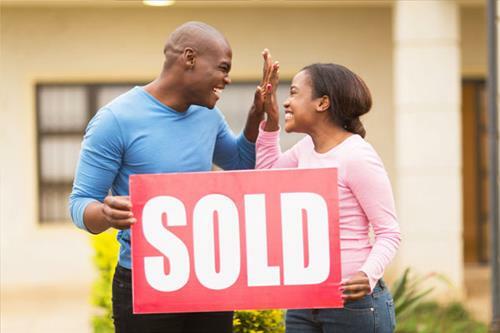 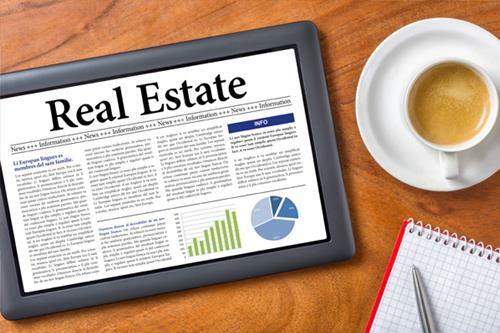 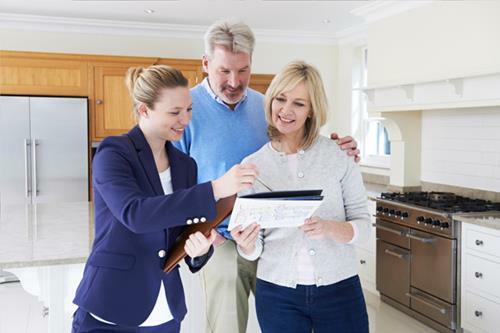 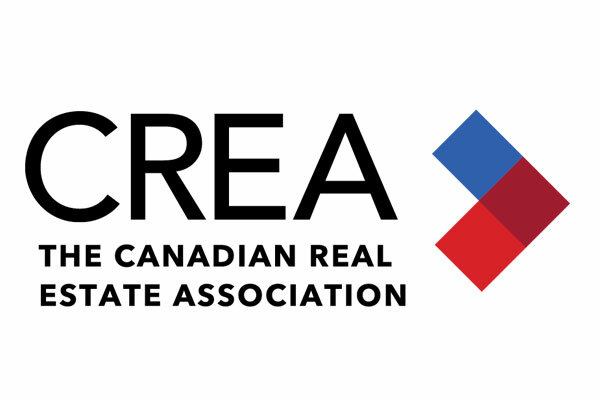 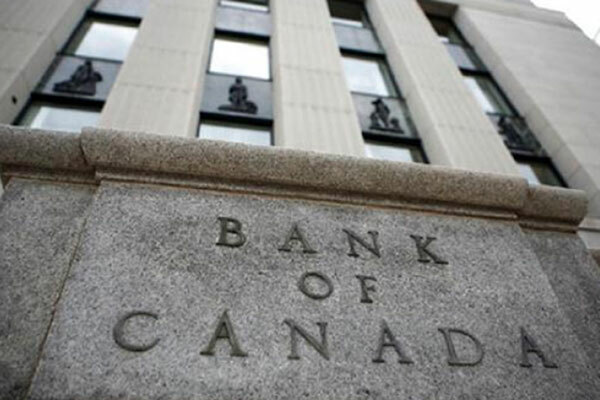 According to statistics released today by The Canadian Real Estate Association (CREA), national home sales were up on a month-over-month basis in March 2017. 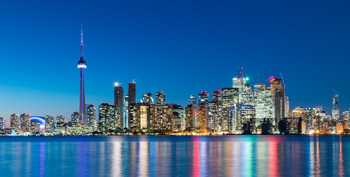 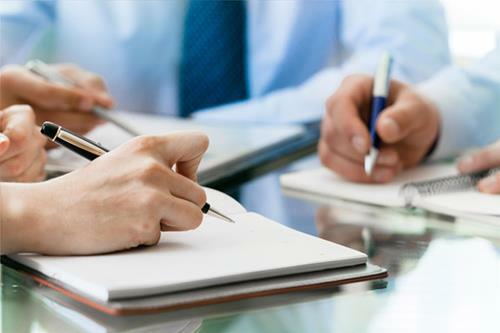 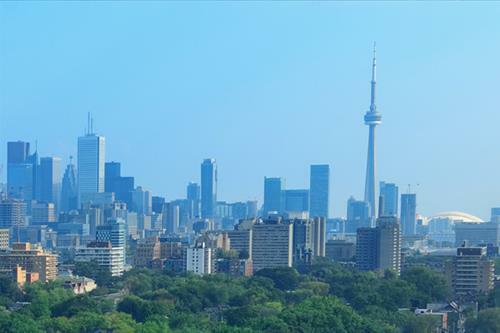 Buyers in the Toronto Region can expect mad competition for homes to continue. 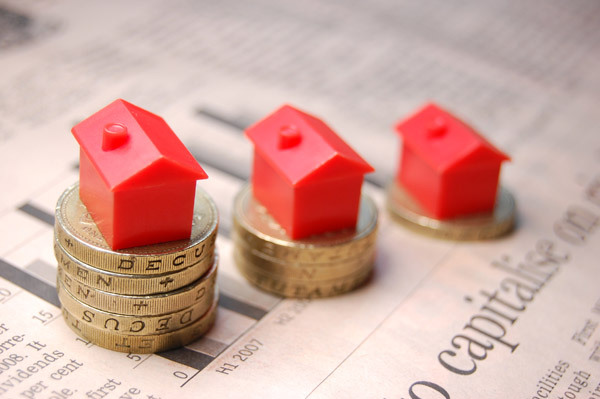 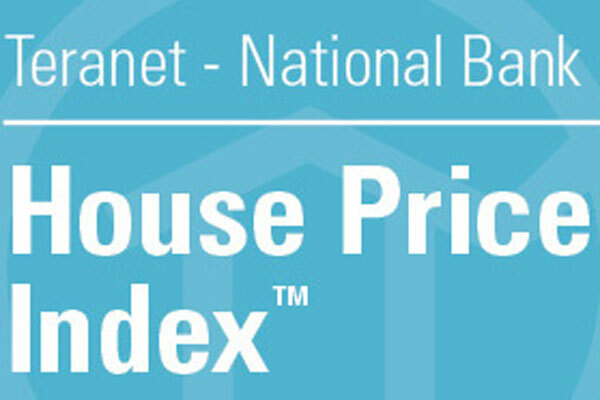 Interest rates, lack of supply, speculators and foreign buyers may all be contributing to rapid price growth. 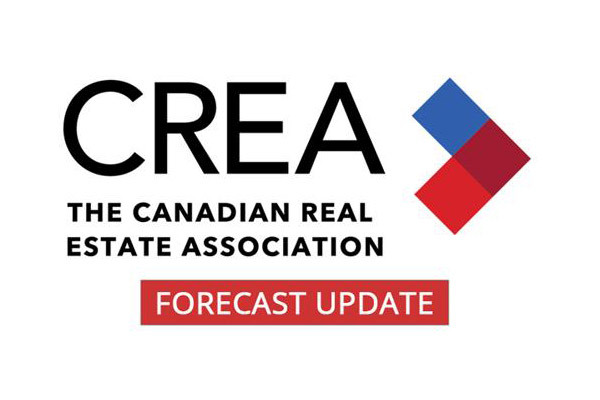 According to statistics released today by The Canadian Real Estate Association (CREA), national home sales were up on a month-over-month basis in February 2017.